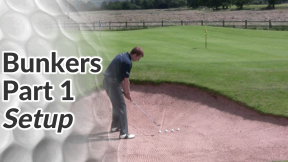 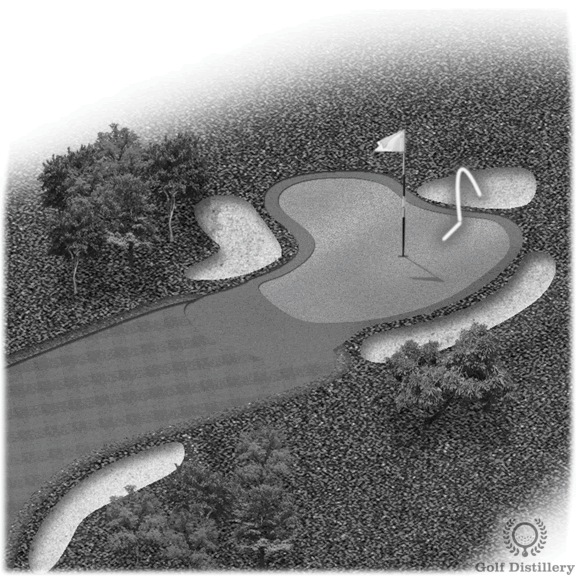 The bunker tips and lessons in this section of the site will help turn you into a solid, consistent sand trap player. 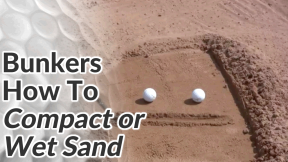 An study of over 100 amateur golfers found that players with an handicap of 9 managed to get up and down from the sand just 7% of the time (and were only slightly better than 18-36 handicappers). 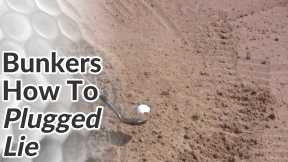 What’s interesting is that players with a handicap of 5 were able to get up and down much more often (about 30% of the time) and rarely left a shot in the bunker. 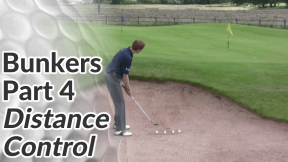 Once you have the correct technique, bunker shots aren’t that difficult. 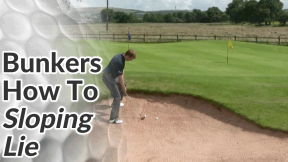 They certainly shouldn’t hold the fear they do over most golfers.When quizzed, these 5-handicappers said they spent very little time practising bunker shots. 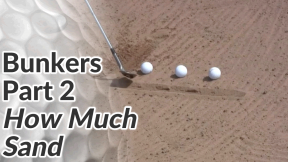 So what does that suggest? 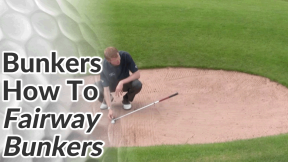 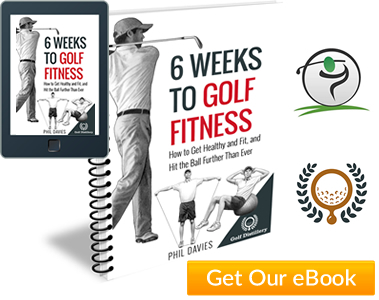 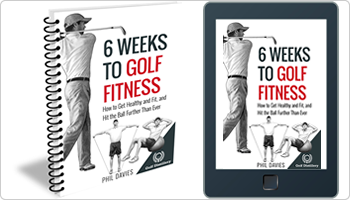 Just a small amount of practice initially – to ingrain good technique – should reap quite big rewards on the golf course (going from hardly ever getting up and down to making a sand save for 1 in every 3 bunkers you land in. 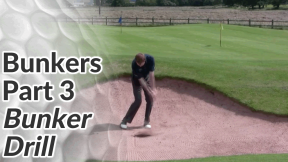 Golf Bunker Shots Part 2 - How Much Sand?